under one roof. We also have pumps for sea water pumping & for pumping hot temperatures liquids. 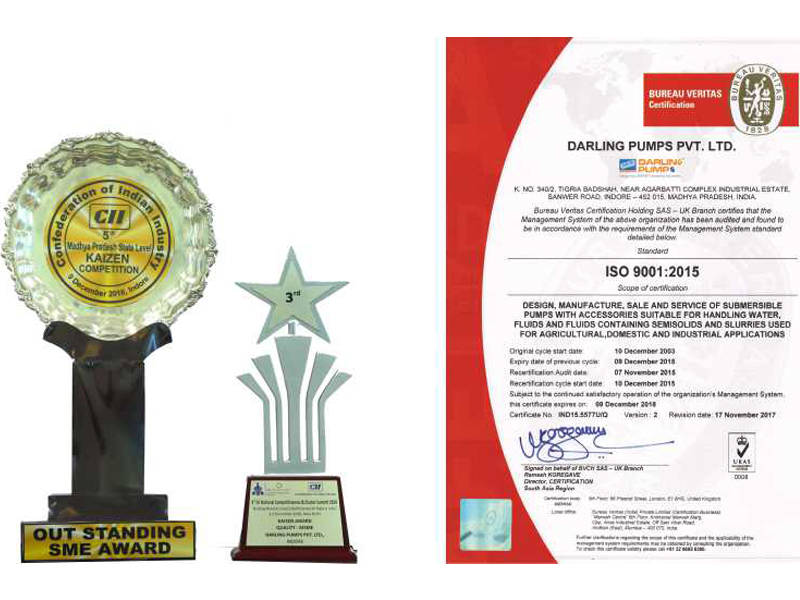 Darling Pumps is the only indigenous pump manufacturing company having entire range of submersible dewatering pumps under one roof i.e. Pumps for Clear water to Raw water, from handling sand gravel mixed water to waste water & pumps to handle heavy duty Sewage & effluents to handle highly abrasive slurries. We also have dewatering pumps for sea water pumping & for pumping hot temperatures liquids. 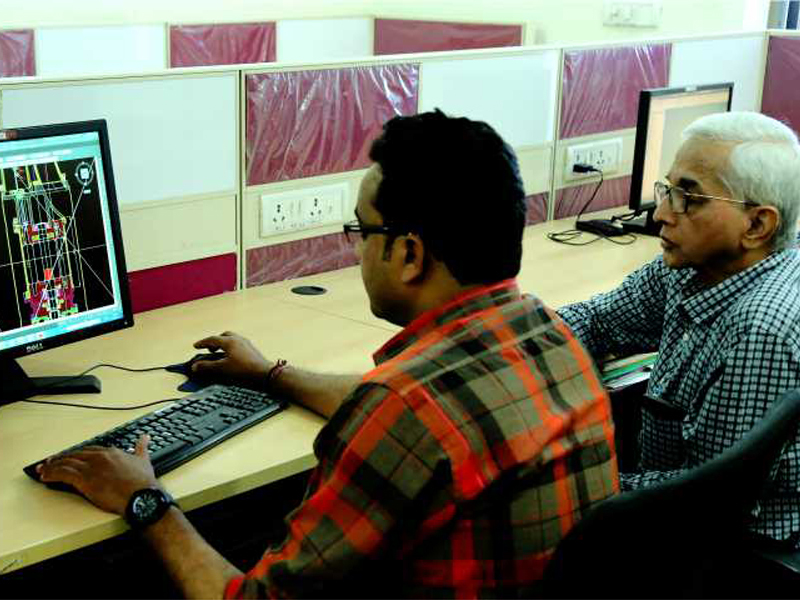 We have fully integrated in-house processes, i.e. from R&D to manufacturing & from testing to after sales, we do everything in-house. Fully equipped in-house R&D & design center. 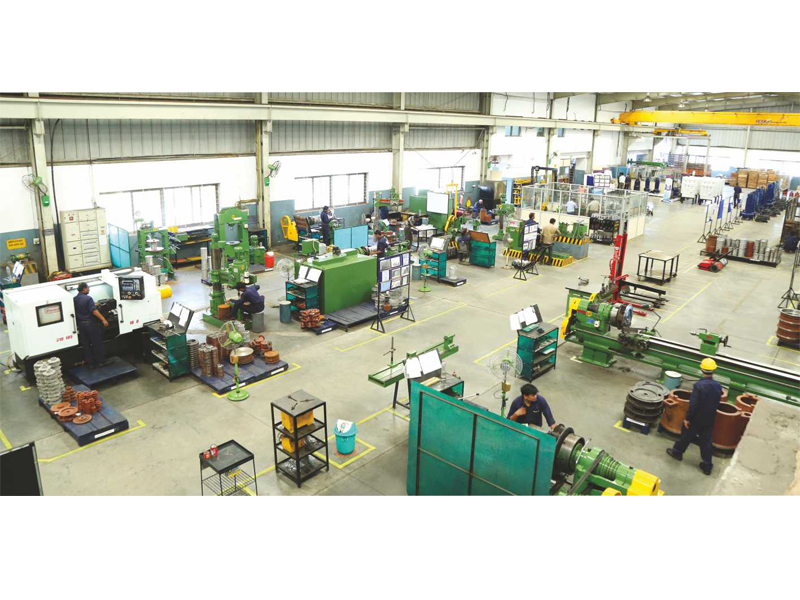 State of art manufacturing capacity for pumps up to 500HP. 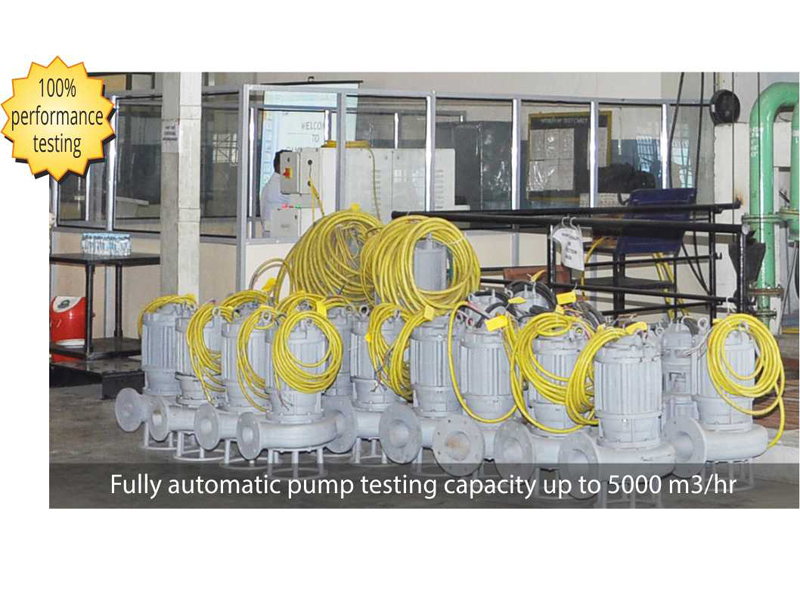 100% pump performance testing for all types of pumps. Highly efficient customer support team for all kind of pre & after sales services.